Following on from another month of expansion, the manufacturing industry is standing strong in Australia, particularly in food production. Despite positive growth figures in September, food companies will need to address future challenges to see further growth in the coming months. Can businesses harness creative solutions through business intelligence software to remain efficient and productive? As measured by Ai Group's Performance Index, a rating above the neutral benchmark of 50 indicates expansion, and the overall index saw a rise of 0.4 points to 52.1 in September. Ai Group Chief Executive Innes Willox pointed to wider economic conditions as major factors in propelling the industry. The rate of growth in food manufacturing has eased somewhat in September. "In encouraging news for an economy searching for sources of growth outside mining, September saw the manufacturing sector consolidate on gains generated in recent months," he said. "The lower Australian dollar is a clear driver with local producers winning against imports in the domestic market and making further progress in export markets." Despite seeing a period of growth for 16 months, the food, beverage and tobacco index fell 0.7 points to a rating of 53.5 during the previous month. When you consider the July rating of 58.9, the rate of growth has eased somewhat for this sector. Firms may need to seek measures such as business management software to help see continued success. Although the numbers have been strong for the industry overall, some sub-sectors have faced considerable obstacles to growth. After a long-standing debate between the government and industry representatives from Western Australia, a local manufacturer will cease operations next year. As reported in an October 1 ABC article, the Canning Valley factory plant, owned by Smith's Snackfood Company, will close during mid to late 2016. For the local potato farmers, this announcement has struck a major blow as many supplied directly to the factory. This includes Bendotti Exporters, which provided 1,000 tonnes per year to the Canning Valley factory, around 20 per cent of its yearly output. CEO Gary Bendotti said that the shutdown had changed the nature of the industry in Western Australia , especially given the current deregulation measures in the state. Structured stock software can help businesses mitigate supply chain adjustments. In times of unexpected change, structured stock software can help businesses deal with surplus stock and mitigate supply chain adjustments. Identifying potential suppliers along the chain is also a good step to build an alternative strategy in the event of external disruption. ACIL Allen Consulting explained that the Potato Marketing Corporation of Western Australia (PMC) removing regulatory barriers only benefits smaller firms within the industry. Although the consulting firm found evidence that PMC's actions could reduce shortfalls and over-supply, deregulation is not an effective strategy for the industry overall. There is potential for producers in the market to address challenges through their own means. When it comes to implementing innovative practices, firms must consider the entire value chain. A joint report from consulting firm Wiley and the University of Southern Queensland stated that consumers have a more vested interest in the processes involved in making the final product, reaching as far as the primary production stage. In the short term, collaboration between different points of the value chain can be an effective way to share ideas to improve processes. This can be done through innovation hubs and growth centres, allowing industry professionals to access a wider range of perspectives. 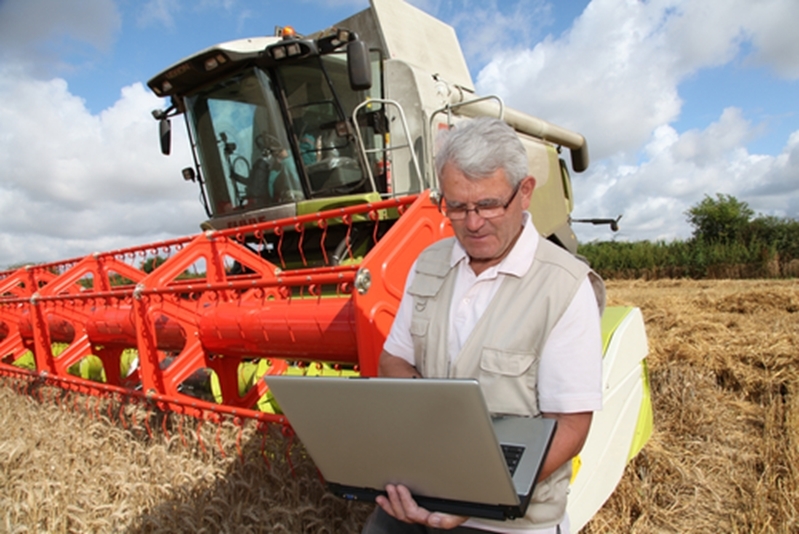 Farmers can collaborate with other industry bodies to spur innovation. Heading further into the future, exciting developments in technology and science will become more commonplace, such as traceability through DNA, the use of autonomous equipment and the creation of agrochemicals. Director of Strategy Audit Allen Roberts also wrote about the importance of understanding consumer motivations in a 30 September AusFood News article. Consumers are driven by habit when it comes to food purchases, and breaking these can be a difficult task and a barrier to innovation. Other factors that can hold back successful innovation include a lack of parameters, no focus on solving a relevant problem and an inability to apply non-linear thinking. Staying on top of trends and developments within a particular sub-sector is important for businesses of all sizes. To make the most of these as they emerge, firms need to think carefully about how they are structured and what they can do to solve problems in their markets. The food manufacturing industry may be volatile at times, but it still presents opportunities for agile and forward-thinking enterprises.